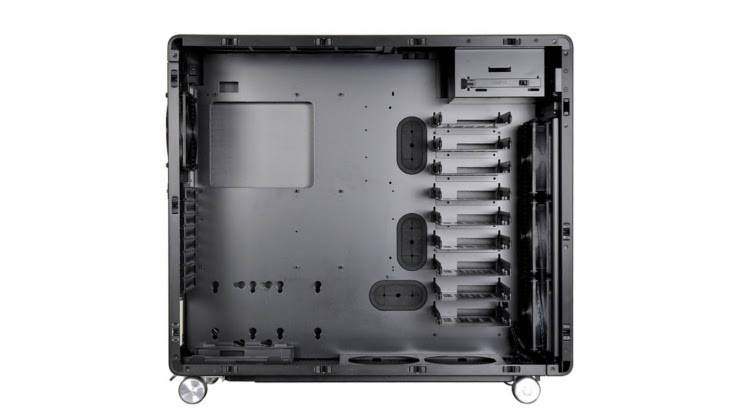 September 2, Keelung, Taiwan - Lian-Li Industrial Co. Ltd today announces the PC-V1000L Special Edition full tower chassis. 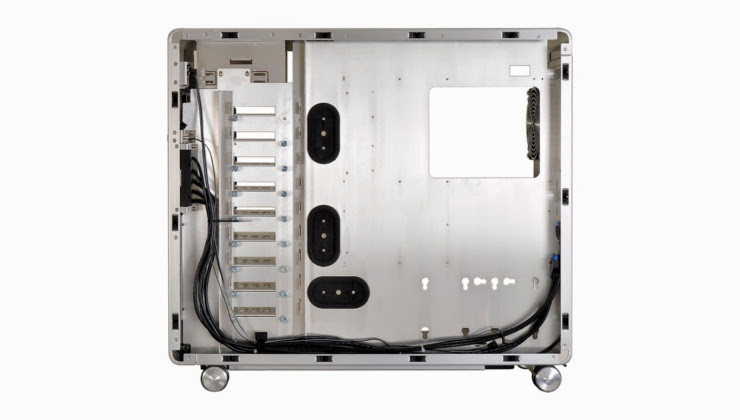 This brushed aluminum chassis features a ventilated front providing high airflow while featuring the high-end versatile tool-less designs for which Lian Li is known. The PC-V1000L will be available in black PC-V1000LA (Silver), PC-V1000LB (Black) and PC-V1000LWX (Internal Black with Window) in the UK for the suggested retail price of £219 and £239 respectively.